With several types of nootropics available, it should come as no surprise that each works in a slightly different way to produce different benefits for the brain. However, all nootropics share basic underlying processes by which they influence systems and chemicals in the brain, making them effective for most users. 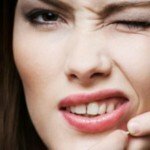 How Do Nootropics Really Work? Many who take nootropics or plan to take nootropics drugs in the future don’t quite understand these processes. But doing so is vital, especially when it comes to understanding the potential risks of taking these substances too. Below, we’re discussing the various brain structures and chemicals and how nootropics work in accordance with each. But first, let’s take it back to the basics (basic brain chemistry, that is). How Neurotransmitters and Receptors Work? Before you understand anything about nootropics drugs, you must understand how neurotransmitters and receptors function in the brain. Neurotransmitters are chemicals in the brain that allow neurons (or nerve cells) to communicate with one another. By binding to receptors, neurotransmitters activate receptors so they can carry out particular actions in the human body. There are countless types of neurotransmitters in the brain, each of which serves its own unique role in the systems they comprise. Nootropics target individual systems to increase the efficiency of processes taking place. This improves cognitive functioning in different ways depending on which system is being targeted. Now, let’s discuss the key systems nootropics target and what effects they can produce. Acetylcholine is essential to countless cognitive functions and plays a role in learning, memory, decision-making, focus, and sensory perception. Because of its large role in a variety of tasks, acetylcholine is plentiful in the brain when individuals consume a well-balanced diet. Nootropics like Alpha GPC, a choline, as well as citicholine support the development of acetylcholine in the brain. However, when used alone these substances don’t tend to produce optimal effects for users. 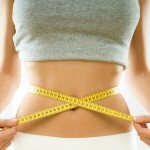 Many combine cholines like Alpha GPC with racetams like Piracetam, Aniracetam, Oxiracetam, and Pramiracetam for the best results. Racetams increase the synapses in the brain related to acetylcholine while producing no more of this neurotransmitter itself. 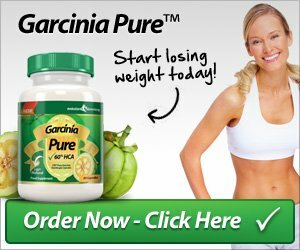 Thus, when combined with a choline like Alpha GPC, you’re increasing the production of the neurotransmitter and its ability to work via synapses in the brain. As such, a stack consisting of both cholines and racetams will improve learning abilities and memory, producing the benefits users seek. Glutamate plays an essential role in maintaining brain health, learning, and memory. Glutamate is also converted into GABA in the brain, which is another neurotransmitter directly related to mood (in a positive way, of course!). The brain cannot function properly without adequate levels of glutamate and when levels are either too high or too low, individuals can develop conditions such as Alzheimer’s disease, ADHD, Parkinson’s disease, and autism. Racetams, peptides, and ampakines, three types of nootropics, stimulate NMDA and AMPA receptor sites to increase glutamate uptake. 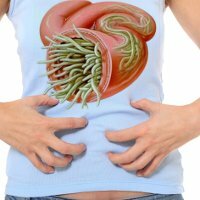 This can play a preventative role in protecting against the development of these health conditions while improving memory, focus, and energy levels. Dopamine and serotonin are two of the most influential neurotransmitters when it comes to pleasure and happiness. And while nootropics don’t target dopamine or serotonin systems as effectively as other chemicals, they can be affected by supplements in terms of mood, motivation, focus, reward, and memory. Smart drugs, particularly Adderall and Ritalin, are known to be addictive because they are amphetamine compounds that stimulate dopamine production directly. As such, you should use supplements like this with caution. There are other supplements that directly impact serotonin, though they aren’t addictive nor are they typically classified as nootropics. However, it’s worth noting that very specific types of nootropics can affect dopamine and serotonin receptors, though not as extensively as acetylcholine or glutamate. After all, you should want to understand how each chemical can affect your brain structure and processes before introducing nootropics to your body. With a basic comprehension of neurotransmitters and synapses, you’ll have a more complete understanding of how all nootropics work. 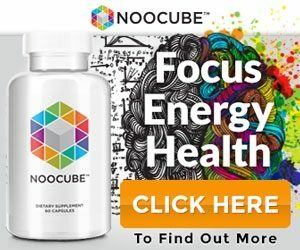 However, you should research the effects and processes of each nootropic you’re considering to ensure you know everything you should before consumption. In fact, doing so ensures you’re getting the benefits you expect as well, making it all the more essential before you create and take your own stack. 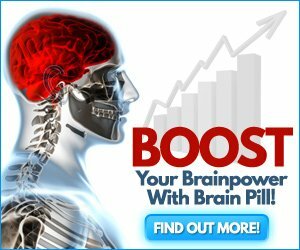 BrainPill ™ – Boost Your Brainpower with Brain Pill! 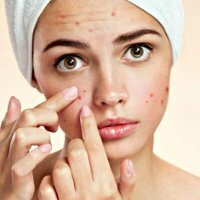 Who are the people using nootropics on a regular basis? Truth be told, there are countless individuals who rely on nootropics for a variety of cognitive benefits. However, there are other uses for these so-called “smart drugs” as well. One of the major communities using nootropics drugs today is the medical community. In fact, nootropics continue to rise in popularity as new research confirms benefits for age-related diseases and mental disorders. 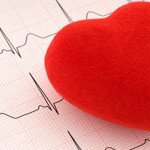 Most notably, doctors rely on racetams to treat injuries, disorders, and more. Pramiracetam, a member of the racetam family, has been shown in clinical testing to offer a significant improvement on cognitive deficits. Often, these deficits are the product of traumatic brain injuries, memory diseases, and others. Racetams create these effects through interactions with target receptors in the brain and by affecting neurotransmitters and signals between neural synapses. This increases blood flow to the brain, increasing oxygen and offering relief for short-term memory loss, age-related cognitive deterioration, and even Alzheimer’s disease. Beyond racetams there is little medical support for the treatment of various conditions using nootropics. However, this doesn’t mean that these treatments don’t exist or won’t exist in the future. More and more average people are turning to these substances for a host of cognitive benefits. Students – Students use nootropics to enhance focus and improve memory retention, particularly when studying for tests or completing an assignment. Professionals – Many professionals use nootropics to maintain focus on work amidst environmental stressors and high pressure situations. 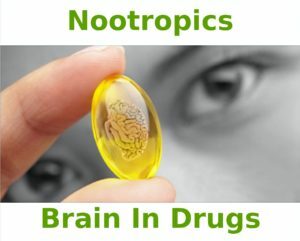 Nootropics also improve brain health for those in stressful positions, bettering health from a long-term perspective. 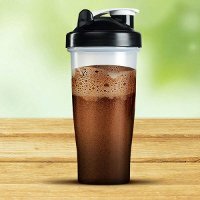 Sports People – Nootropics are beginning to be used by fitness enthusiasts keen to take their performance to the next level, and are often included in workout supplements under the name of cognitive enhancers. Although working out may seem mostly physical it’s important to have the focus, commitment and drive to get the most out of training sessions which is where nootropics can help. 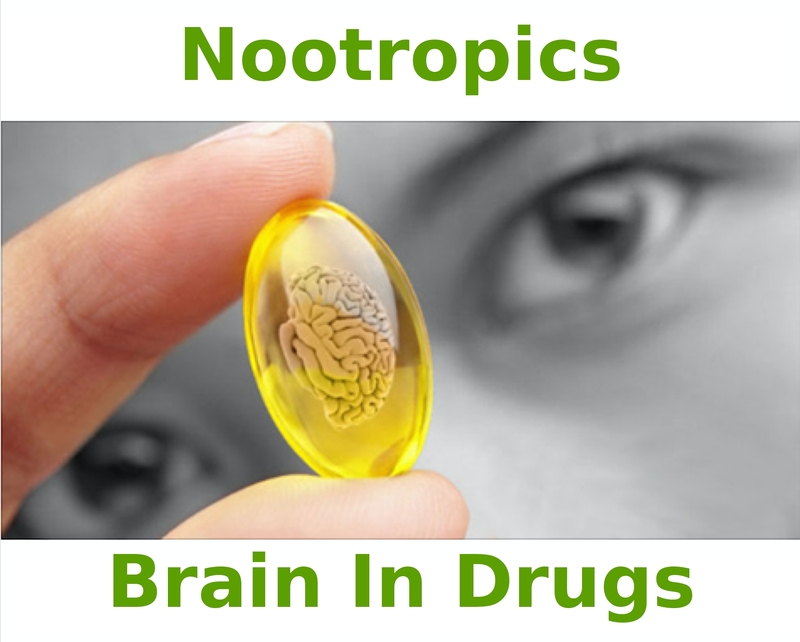 Others – Other individuals use nootropics for the cognitive benefits both now and in the future. Because nootropics actually improve brain health, many use them everyday, even if they aren’t in school or don’t currently hold a job. They are also suggested to help with social anxiety such as speaking to new people or public speaking which appeals to many different people. Whether we’re referencing the founder of a start-up in Silicon Valley or a busy executive on Wall Street, more and more high-performing professionals are using nootropics for clarity and focus. The best part is that nootropics diminish background noise caused by stress and high-pressure situations, creating an environment in which professionals pioneering innovation can thrive. Many individuals take nootropics once and expect to feel a difference, but this isn’t always the case. Rather it’s the sustained use of several nootropics you “stack” together that will produce the desired results. 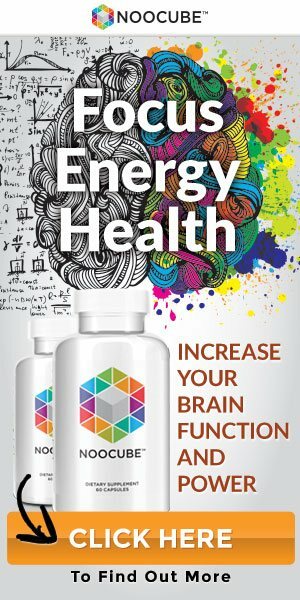 So whether you’re a student in need of greater concentration or a CEO looking for mental clarity amidst countless distractions, nootropics can help. However, using them properly and over time is important to realize the greatest impact. Whether you’re healthy or suffering from some kind of cognitive disorder, young or old, nootropics can help you overcome memory, concentration, and mood issues to achieve your goals. Explore your options today by learning more about the types of nootropics and selecting the stack that will work best for your needs, regardless of what those are! Siegel, George J., et al. “Basic neurochemistry.” (1999). Jacobs, Barry L., and Efrain C. Azmitia. “Structure and function of the brain serotonin system.” Physiol Rev 72.1 (1992): 165-229. Webster, Roy, ed. Neurotransmitters, drugs and brain function. John Wiley & Sons, 2001. Wessler, I., and C. J. Kirkpatrick. “Acetylcholine beyond neurons: the non‐neuronal cholinergic system in humans.” British journal of pharmacology 154.8 (2008): 1558-1571. Gouliaev, Alex Haahr, and Alexander Senning. “Piracetam and other structurally related nootropics.” Brain research reviews 19.2 (1994): 180-222. Coper, H., and W. M. Herrmann. “Psychostimulants, analeptics, nootropics: an attempt to differentiate and assess drugs designed for the treatment of impaired brain functions.” Pharmacopsychiatry 21.05 (1988): 211-217. Mondadori, Cesare. “The pharmacology of the nootropics; new insights and new questions.” Behavioural brain research 59.1 (1993): 1-9. Mondadori, Cesare. “In search of the mechanism of action of the nootropics: new insights and potential clinical implications.” Life sciences 55.25-26 (1994): 2171-2178. Mondadori, Cesare. “Nootropics: Preclinical results in the light of clinical effects; comparison with tacrine.” Critical Reviews™ in Neurobiology 10.3-4 (1996). Pavlik, A., O. Benesova, and N. Dlohozkova. “Effects of nootropic drugs on brain cholinergic and dopaminergic transmission.” Activitas nervosa superior 29.1 (1987): 62-65. Gamzu, Elkan, et al. “Recent development in 2‐pyrrolidinone‐containing nootropics.” Drug development research 18.3 (1989): 177-189. Giurgea, Corneliu, and M. Salama. “Nootropic drugs.” Progress in Neuro-Psychopharmacology 1.3-4 (1977): 235-247. Schindler, U., D. K. Rush, and S. Fielding. “Nootropic drugs: animal models for studying effects on cognition.” Drug Development Research 4.5 (1984): 567-576. Pepeu, Giancarlo, and Giacomo Spignoli. “Nootropic drugs and brain cholinergic mechanisms.” Progress in Neuro-Psychopharmacology and Biological Psychiatry 13 (1989): S77-S88. Lehmann, E. “Practicable and valid approach to evaluate the efficacy of nootropic drugs by means of rating scales.” Pharmacopsychiatry 17.03 (1984): 71-75. Nicoletti, Ferdinando, et al. “Excitatory amino acids and neuronal plasticity: modulation of AMPA receptors as a novel substrate for the action of nootropic drugs.” Functional neurology 7.5 (1991): 413-422. Canterbury, R. J., and E. Lloyd. “Smart drugs: Implications of student use.” Journal of Primary Prevention 14.3 (1994): 197-207. Fugh-Berman, Adriane, and Jerry M. Cott. “Dietary supplements and natural products as psychotherapeutic agents.” Psychosomatic Medicine 61.5 (1999): 712-728. “Brain-specific” nutrients: a memory cure? 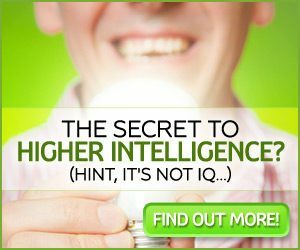 What is Brain Pill ™?